Earth Hour is a worldwide movement for the planet organized by the World Wide Fund for Nature (WWF). The event is held worldwide annually encouraging individuals, communities, households and businesses to turn off their non-essential lights for one hour, from 8:30 to 9:30 p.m. towards the end of March, as a symbol for their commitment to the planet. It was famously started as a lights-off event in Sydney, Australia in 2007. Since then it has grown to engage more than 7000 cities and towns worldwide. Today, Earth Hour engages a massive mainstream community on a broad range of environmental issues. The one-hour event continues to remain the key driver of the now larger movement. This year #EarthHour will take place on the 19th of March! On this special evening, Istanbul Tour Studio will organize a celebratory cruise to mark Istanbul's #EarthHour with a memorable event! Guests of this exclusive cruise will get a chance to witness the only night where Istanbul’s iconic landmarks turn their lights off in support of the Earth Hour from a special vintage point in the middle of the famous Bosphorus. 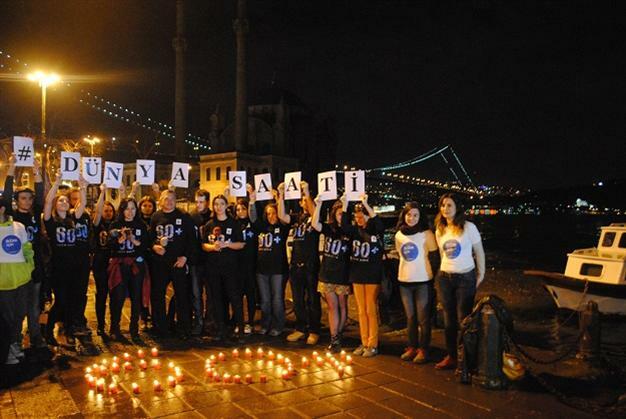 They will get a chance to watch Istanbul, one of the liveliest cities of the world, go partly dark from a private yacht cruising by the shores of the Bosphorus and release sky lanterns from the boat to shine their own light on climate action. 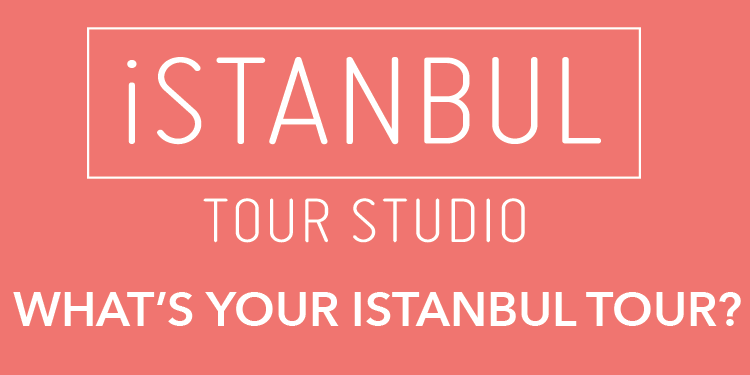 Visit IstanbulTourStudio to book your place at this exclusive once a year event now!